Details of the Club AGM and Dinner will follow. A couple of fixtures are also being discussed and will be posted as soon as they have been confirmed. 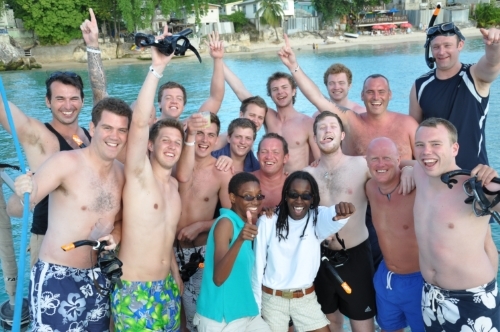 The most important news item right now is the proposed tour to Barbados in early 2016. Over 20 places on the tour have already been snapped up, but we have a few spots still available. Also, we welcome anyone wishing to come along as an umpire, scorer, or Alickadoo. The dates are 19-29 March 2016. We will be staying in an all-inclusive resort, so there will be plenty of food and free drink for those who like to partake. There will four games plus a tapeball evening match plus a golf outing and at least one island tour either by catamaran or jeep. Tour kit will also be provided. The estimated cost is £1900.